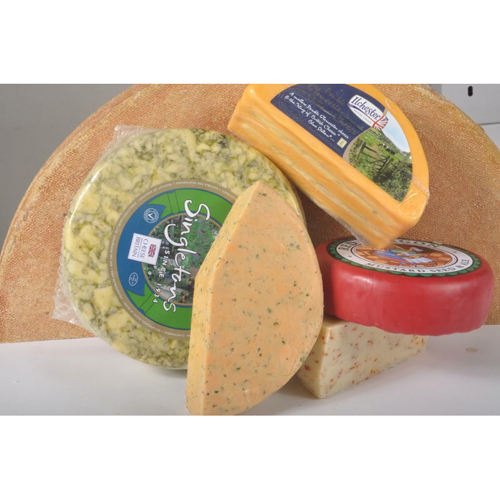 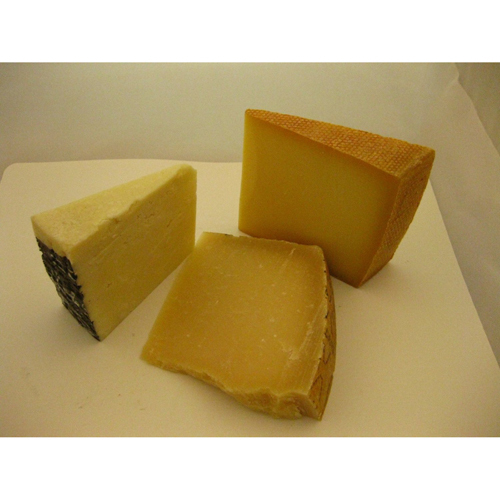 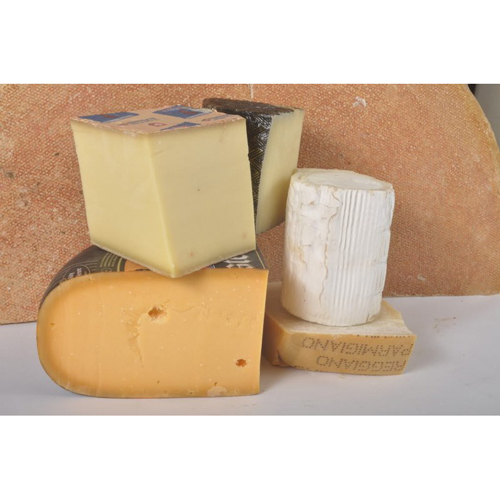 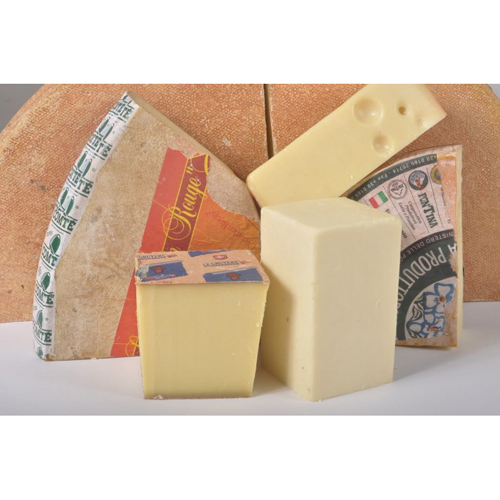 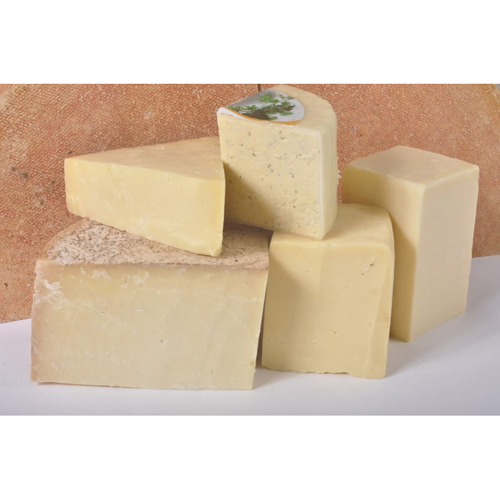 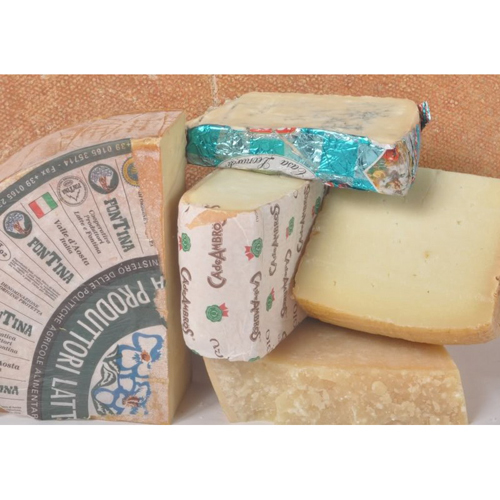 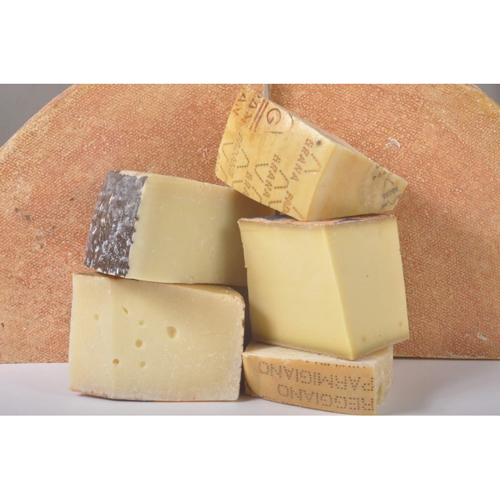 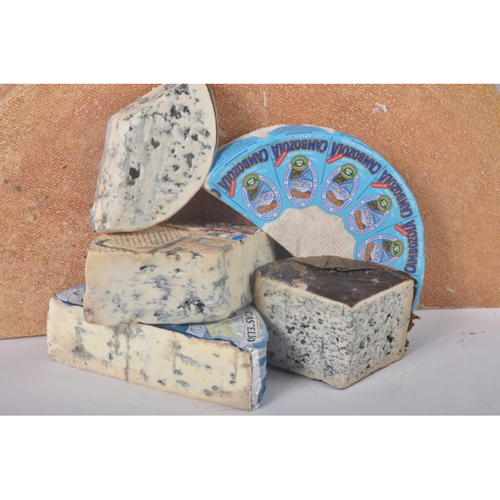 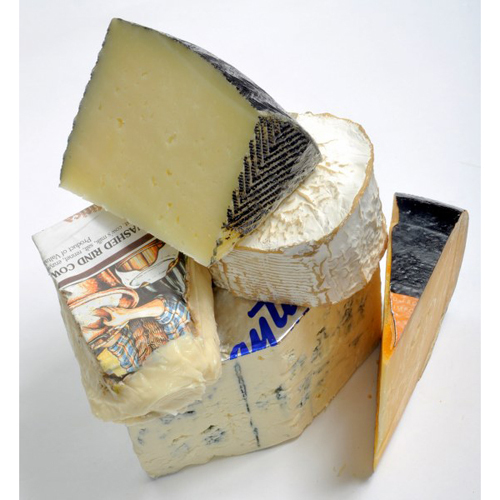 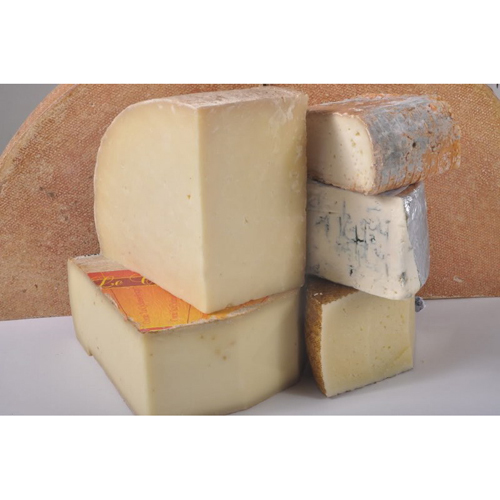 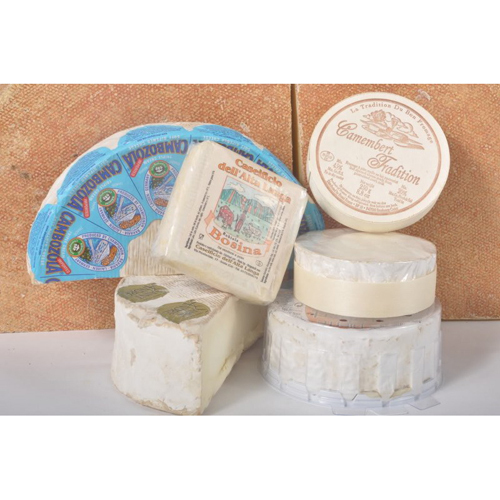 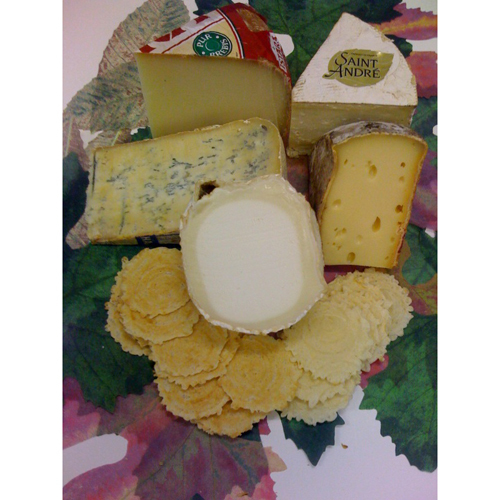 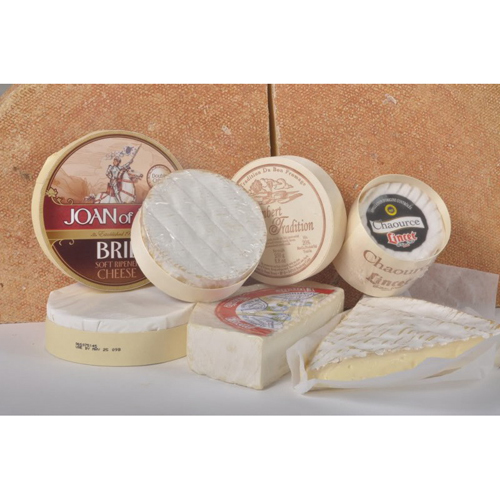 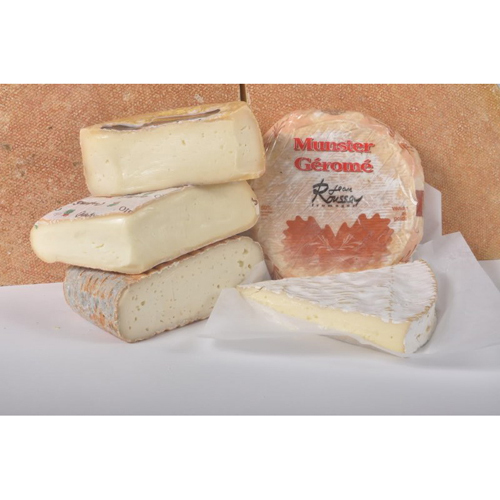 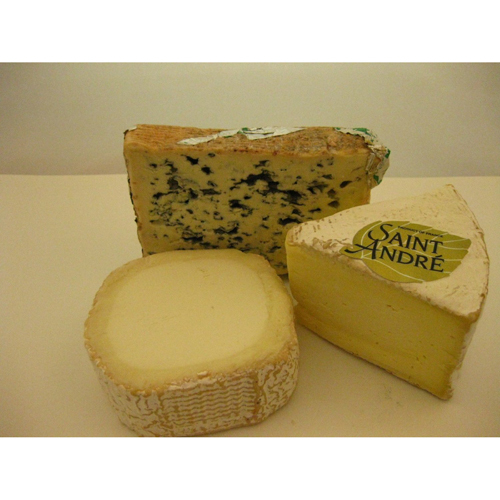 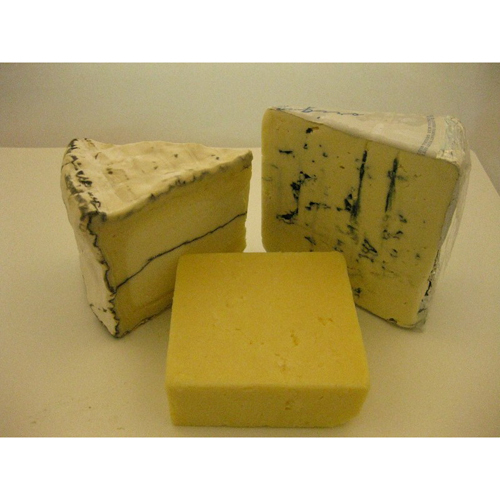 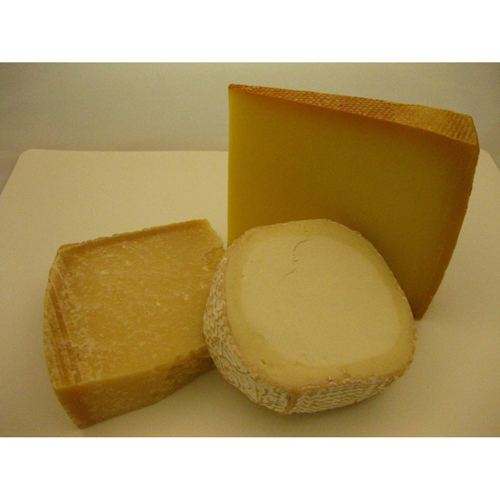 Find over 200 specialty cheeses from 36 countries in the world's greatest online cheese shoppe. 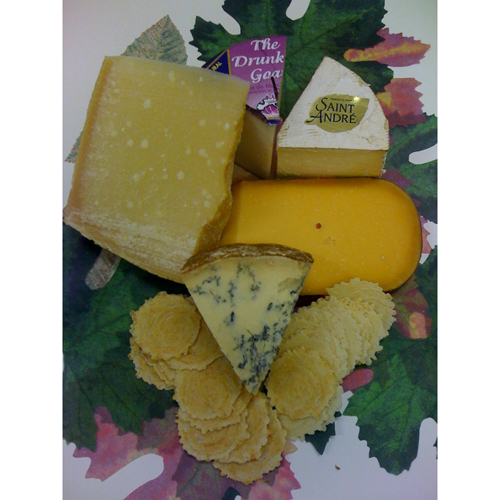 If you cant find what your looking for call our culinary team and we will see if we can find it for you! 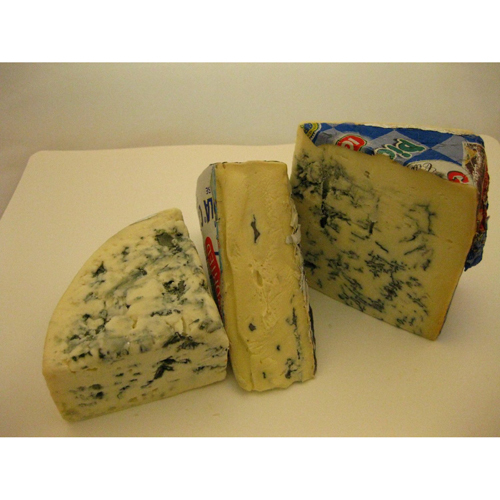 888-845-3663.